In Hotel Windsor's cozy breakfast restaurant can you each morning between the hours. 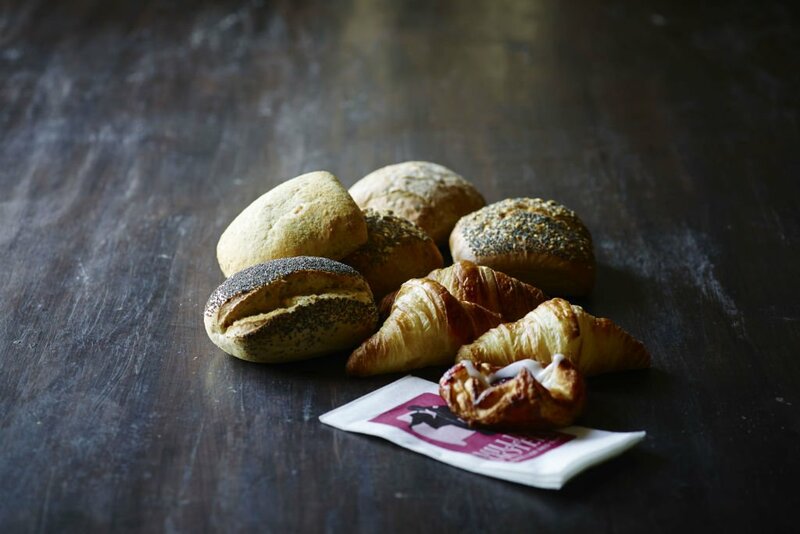 06:30 to 09:30 (Weekdays) and 07:30 to 10:30 (Weekend), enjoy a delicious breakfast buffet with healthy, delicious temptations and temperate delights. You will definitely feel pampered by our breakfast buffet. The buffet offers an assortment of delicious traditional breakfast delicacies such as fresh fruits, our famous Funen Brunsviger, mix-self yogurt and a host of hot dishes such as eggs, bacon, rösti and pancakes. In addition, you will also find seasonal touches, such as summer fresh red porridge. We call this "Go Morgenfryd"
Want to enjoy a good dinner? Then you should reserve a table at Hotel Plaza's beautiful á la carte restaurant, which is just 300 meters from Hotel Windsor. It's always a good idea to reserve a table, in the reception we can help you with this. 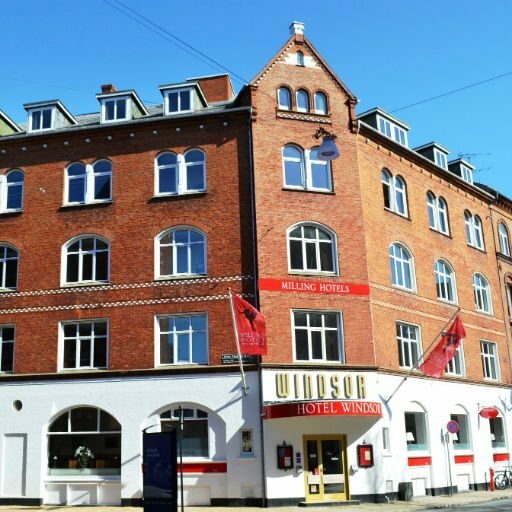 Milling Hotel Windsor is located in centre Odense, near railway station and within walking distance to cultural attractions, parks and shopping.